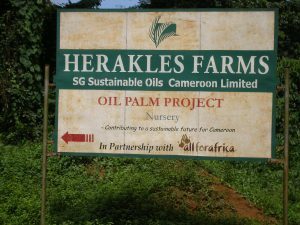 What happened with Herakles Farms in Ghana? How is the community doing now? What is the prognosis for the new owner of the land? 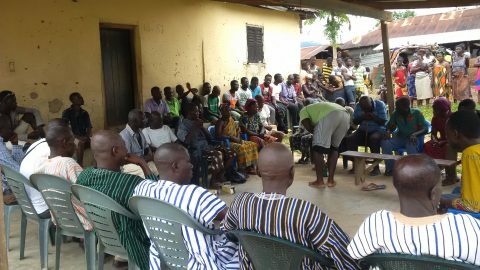 Land grabbing is a global issue involving large-scale leasing or buying of land in developing countries by trans- and multinational corporations, often without Proper Free, Prior and Informed Consent (PFPIC) of landowners, and through dealings with corrupt governments.